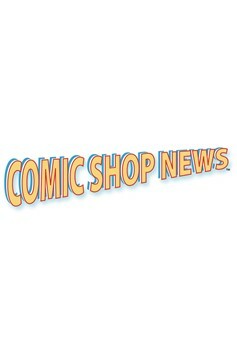 Comic Shop News is the most popular weekly newsletter about comics. Each issue is full color, 8-12 pages with CSNsider, news, interviews, color art, and CSN Comics. Only CSN has a complete monthly checklist, which includes PREVIEWS order numbers, plus exclusive CSN Hot Picks! 'Fab Firsts,' a monthly checklist of all the first issues due for the month, is also included..